Condition: Good Condition. 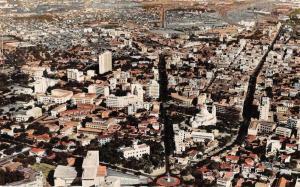 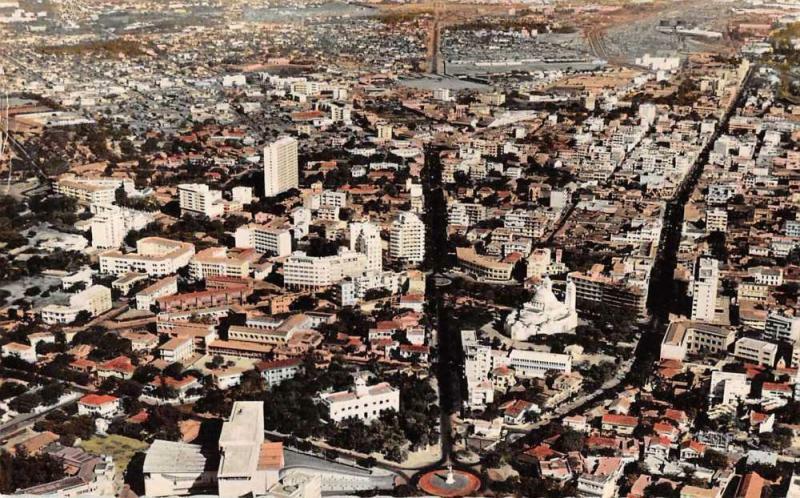 Dakar Senegal Africa Aerial View Tinted Real Photo Antique Postcard J67776 Good Condition. 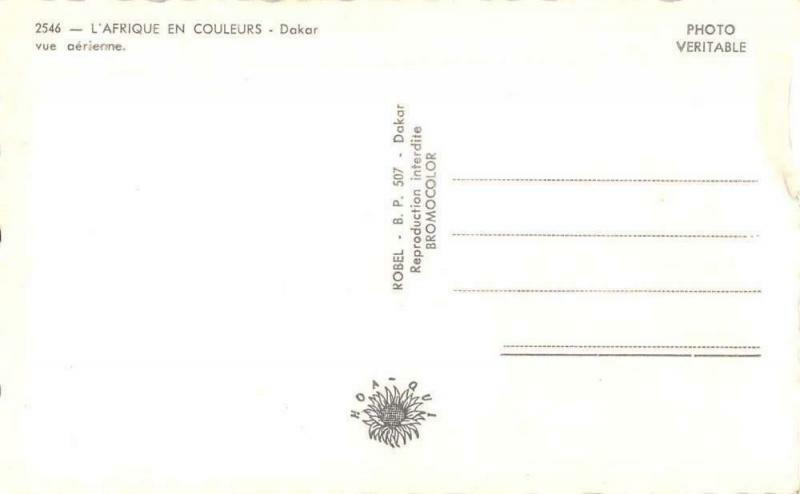 Please disregard the letter and number in the title. It is for our inventory only.